#AirPollution in Bengaluru is high, but the city does not have an action plan to combat it. 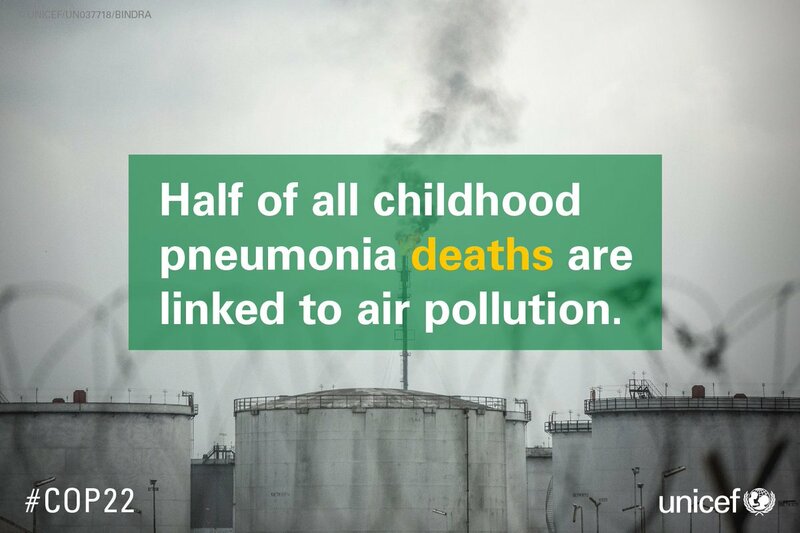 Clean air → healthy future. 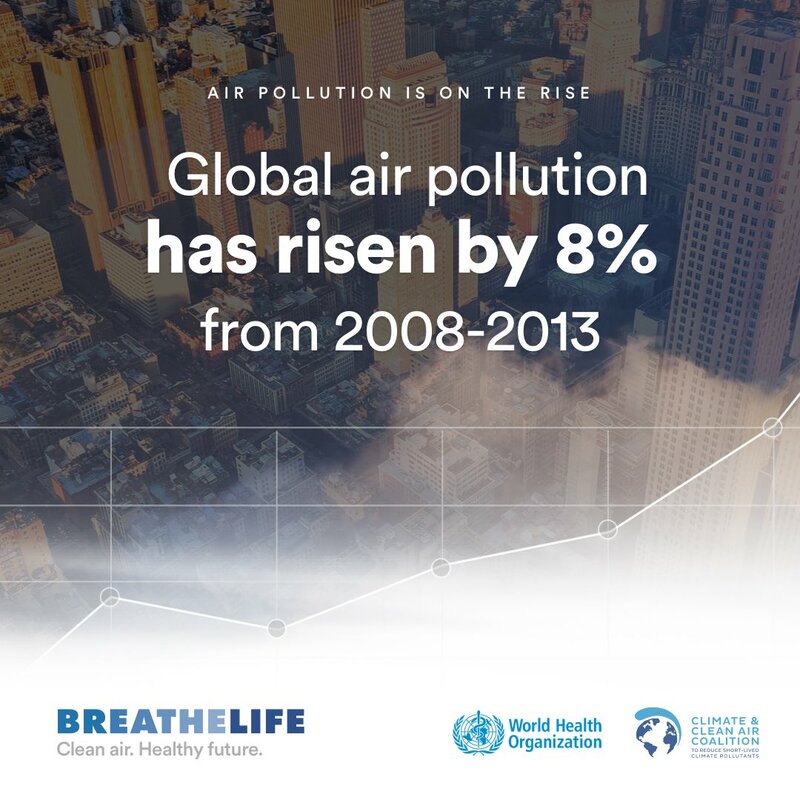 #BreatheLife, let’s tackle air pollution. 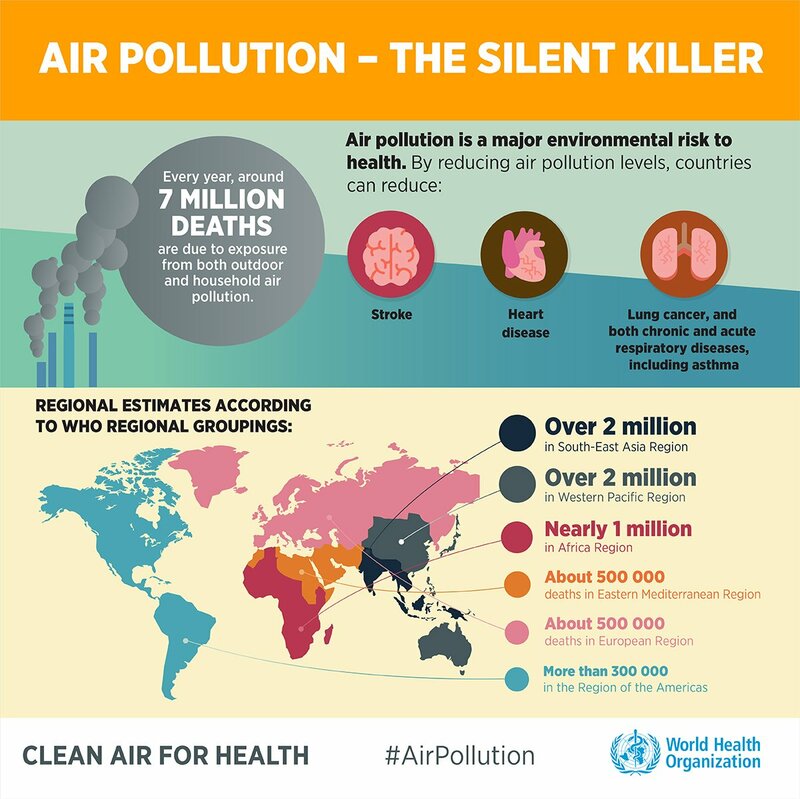 Q: What causes 1 in 8 deaths worldwide? You may not always be able to see it, but it can still be deadly. 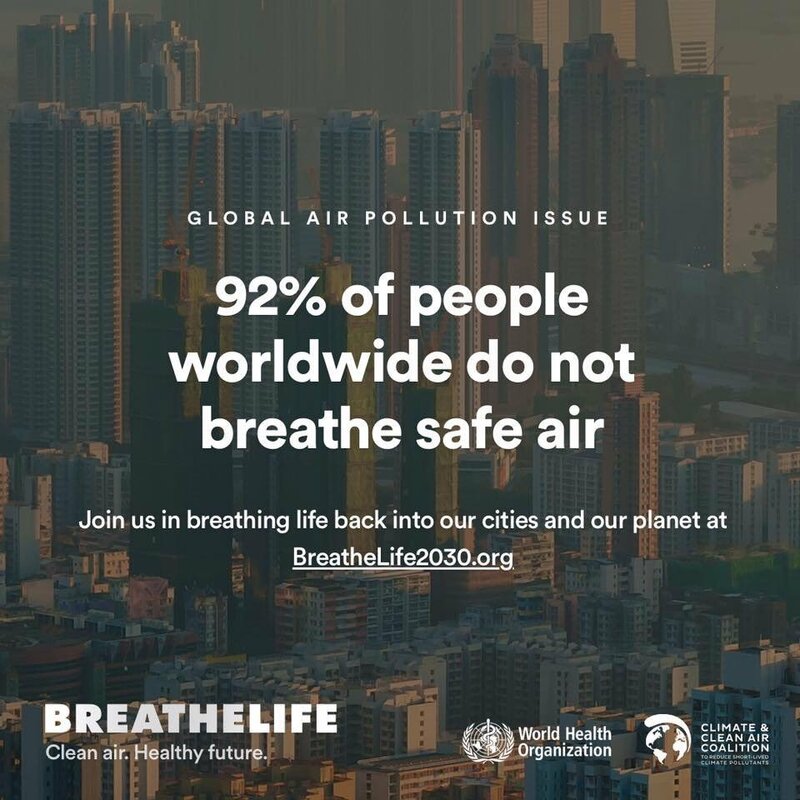 92% of people worldwide do not breathe safe air. 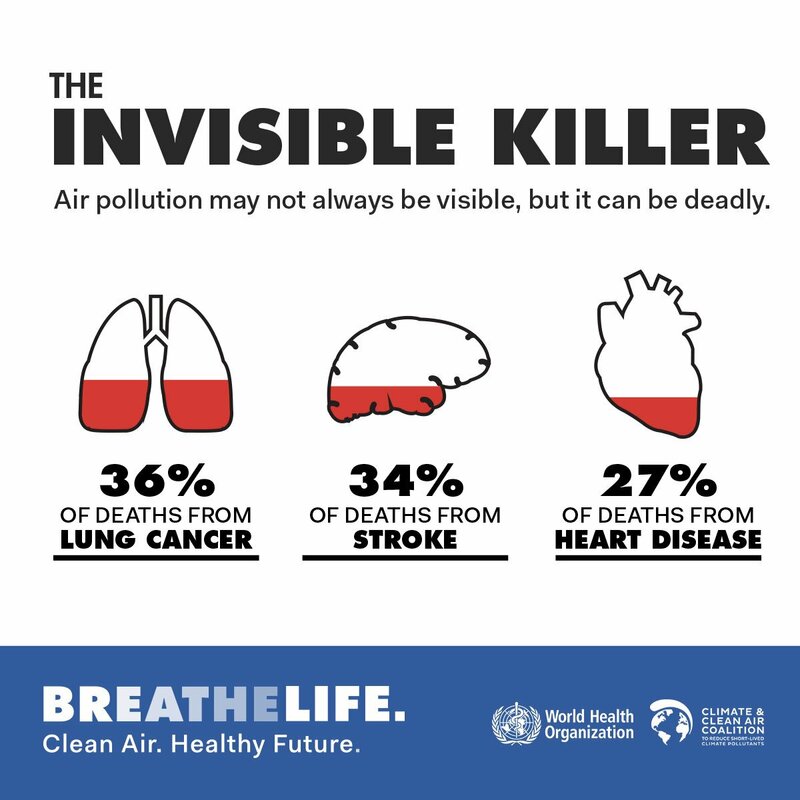 #AirPollution may not always be visible, but it can be deadly!